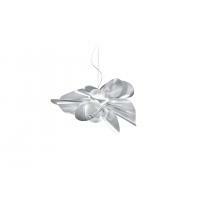 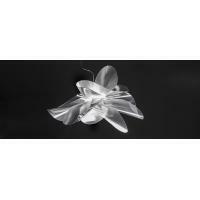 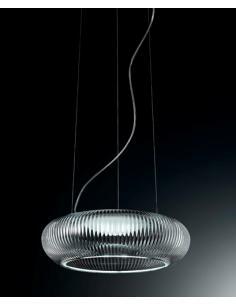 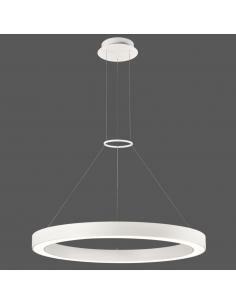 Étoile Ceiling hovers in the air with lightness and sublime elegance, such as a dancing star-nietzsche. 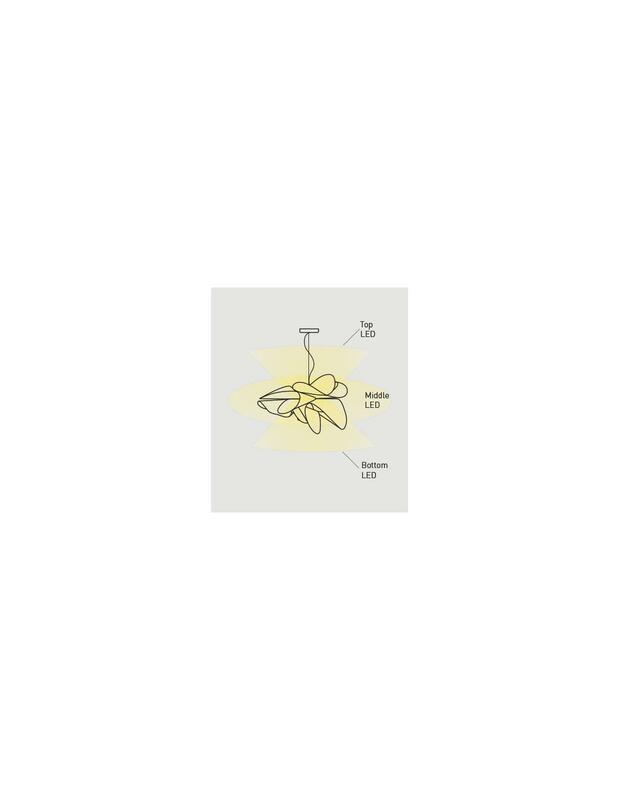 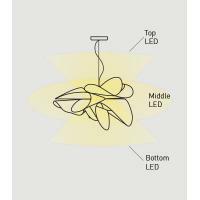 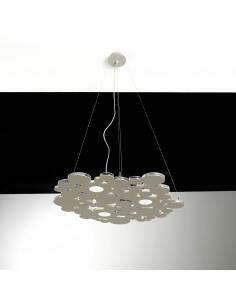 The light is the accomplice of the matter: together, they set out from the heart of the Étoile Ceiling and reach the surfaces of the external propagating in the environment is an explosion of energy and theatricality. 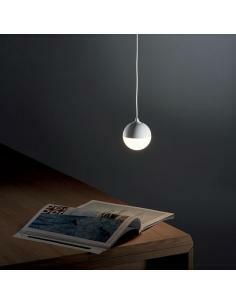 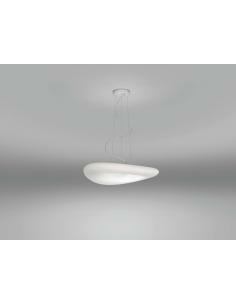 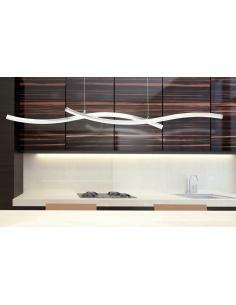 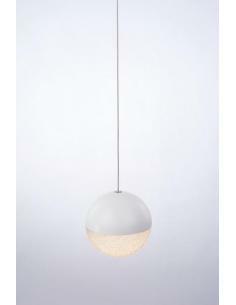 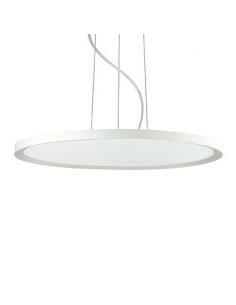 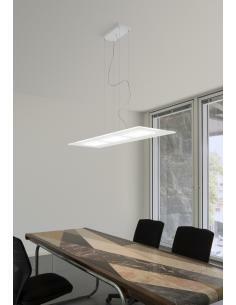 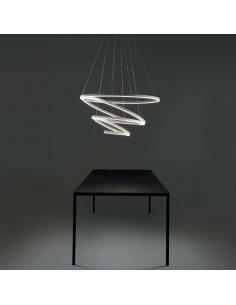 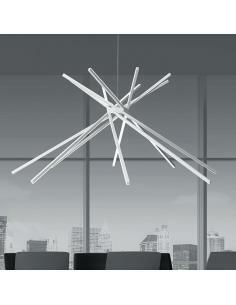 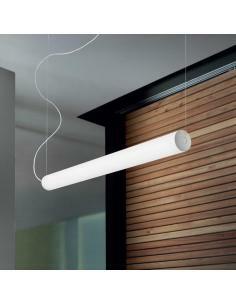 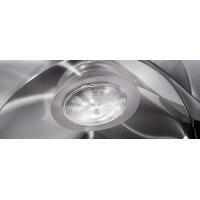 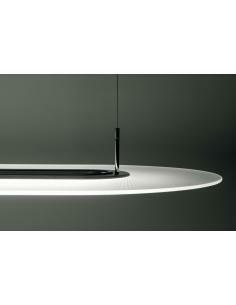 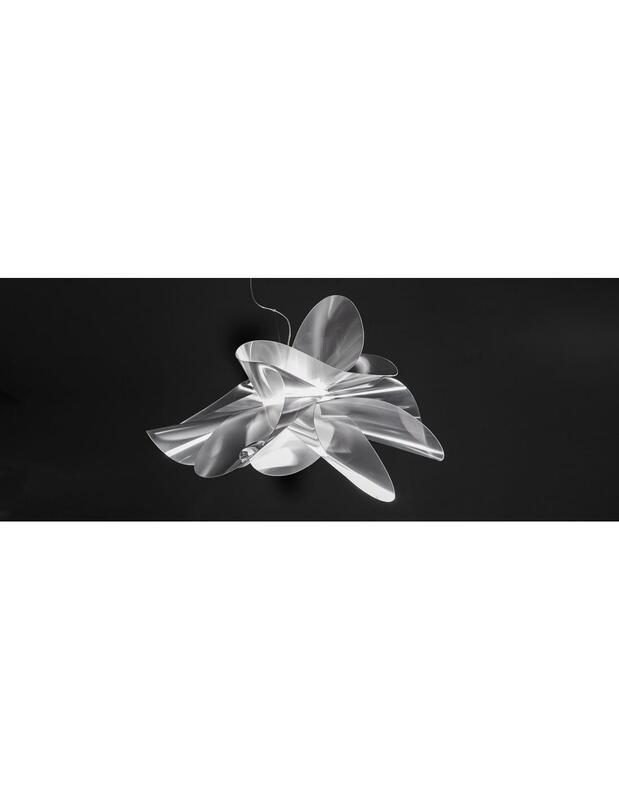 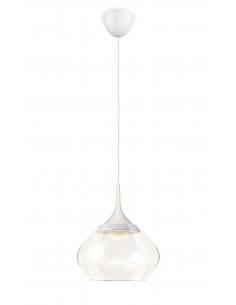 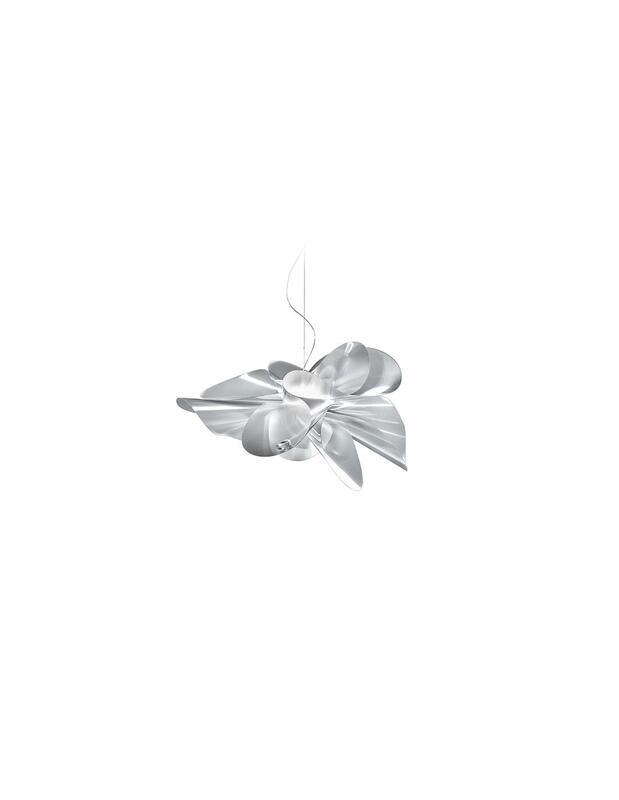 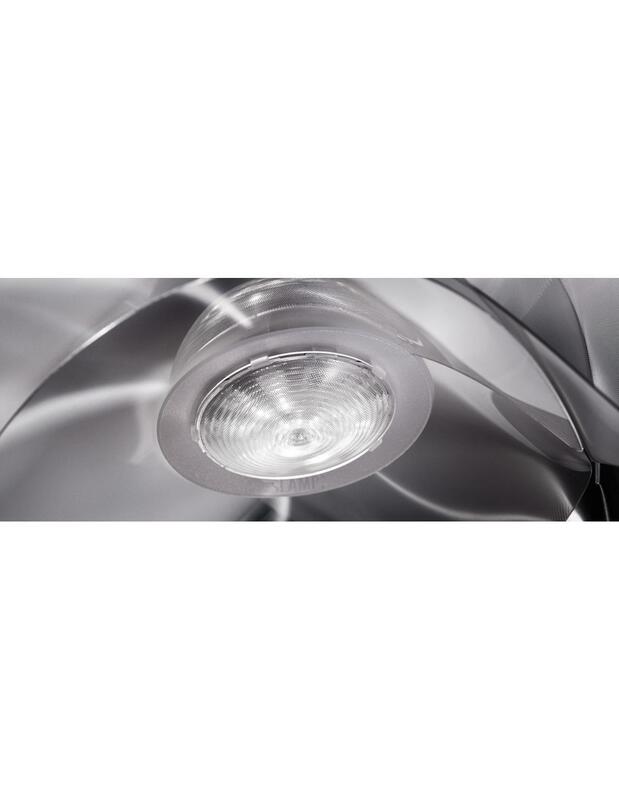 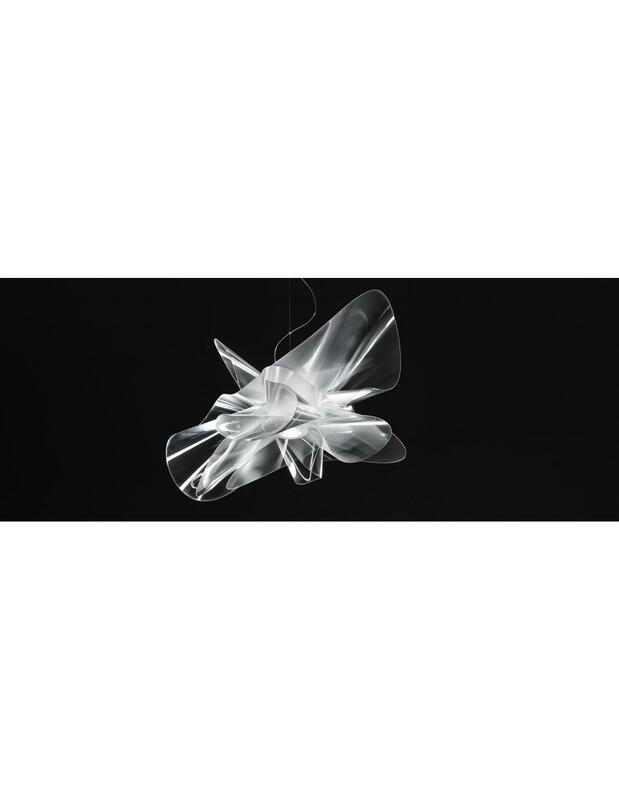 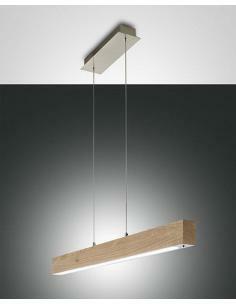 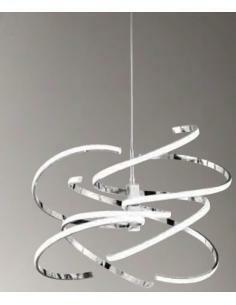 The undisputed protagonist of the scene, in perfect balance on asymmetrical shapes, Étoile is now also available in a ceiling with LED circuit created ad hoc, in addition to the classic version of the suspension.